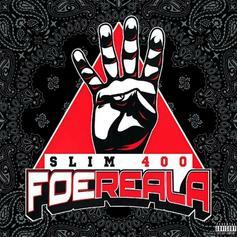 Slim 400 puts on for Compton on new "For Reala" project. Lil Dicky's Brain launches his rap career. 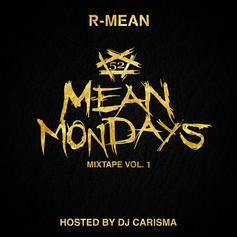 R-Mean delivers a solid highlight reel in the "Mean Mondays Mixtape." 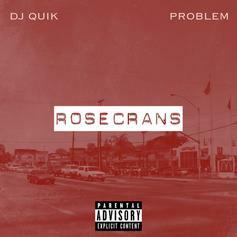 DJ Quik & Problem drop full length follow-up to last year's "Rosecrans" EP. Featuring Rick Ross, The Game, Dave East, & more. HNHH Premiere!! 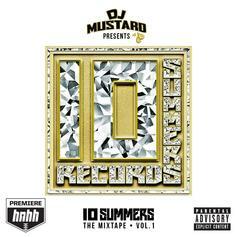 Cop DJ Mustard's "10 Summers" mixtape. 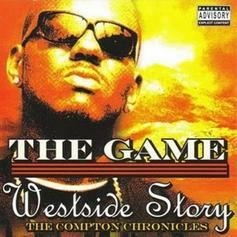 Game's highly anticipated new mixtape finally arrives! 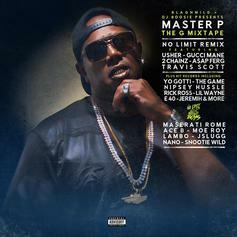 A ton of features on this, including Diddy, Lil Wayne, ScHoolboy Q, Chris Brown, Nipsey Hussle, Skeme, Too Short and more. 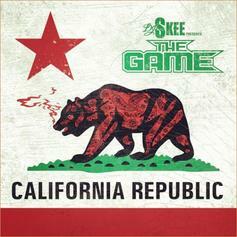 Download California Republic (Hosted By DJ Skee), the latest project from Game, released on Thursday, April 5th, 2012. Game's chances in this game are improving with each new release, and California Republic (Hosted By DJ Skee) is no exception - quite the opposite, in fact. It's a nice addition to the impressive catalogue Game has been building over the years. We're definitely anticipating the next move. 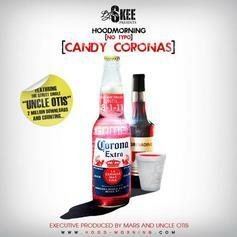 Check out Hoodmorning (No Typo): Candy Coronas, a new mixtape from Game that saw the light of day on Monday, August 1st, 2011. Game's movement grows stronger with each new release, and Hoodmorning (No Typo): Candy Coronas has further strengthened that fact. 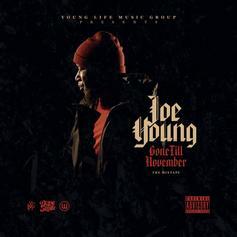 It's a solid addition to the commendable body of work Game has been creating since stepping foot in the rap game, and we're definitely looking forward to what Game has on deck. 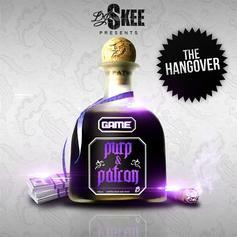 Stream Purp & Patron: The Hangover (Hosted By DJ Skee), a new offering from Game, which was released on Monday, January 31st, 2011. Things are looking better for Game with each new release, which Purp & Patron: The Hangover (Hosted By DJ Skee) has proven yet again. It's worthy addition to the impressive body of work Game has been developing over the years. We're looking forward to hearing what's next. Check out Purp and Patron (NO DJ), a new mixtape from Game that saw the light of day on Thursday, January 27th, 2011. Game's movement grows stronger with each new release, and Purp and Patron (NO DJ) has further strengthened that fact. It's a solid addition to the commendable body of work Game has been creating since stepping foot in the rap game, and we're definitely looking forward to what Game has on deck. 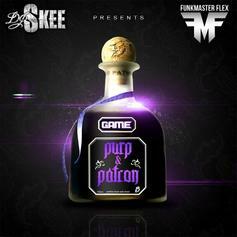 Experience Purp & Patron (Hosted by DJ Skee), the latest tape from Game. 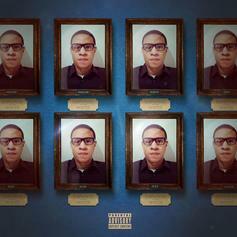 It dropped on Tuesday, January 25th, 2011. 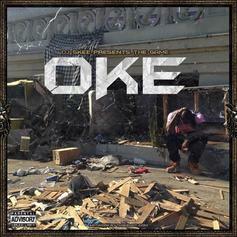 Game's odds keep getting better with each new leak, and Purp & Patron (Hosted by DJ Skee) will undoubtedly improve his chances of winning. It's a worthy addition to a respectable catalogue that has seen a lot of growth since Game debuted in this game. We're looking forward to the follow-up. 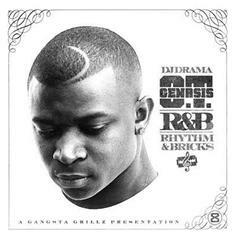 Check out Brake Lights (Hosted By DJ Skee), a new mixtape from Game that saw the light of day on Tuesday, August 3rd, 2010. 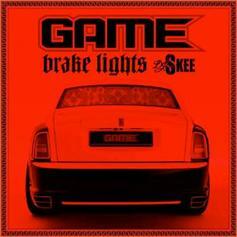 Game's movement grows stronger with each new release, and Brake Lights (Hosted By DJ Skee) has further strengthened that fact. It's a solid addition to the commendable body of work Game has been creating since stepping foot in the rap game, and we're definitely looking forward to what Game has on deck. 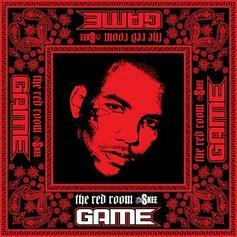 Hear The Red Room (Hosted By DJ Skee), the latest project from The Game, released on Monday, April 26th, 2010. The Game continues to impress with each new leak, and The Red Room (Hosted By DJ Skee) is no exception. It's strengthens The Game's already impressive body of work, which has seen positive change over the years. We're most definitely anticipating The Game's next offering.